Just in time for Valentine’s Day! 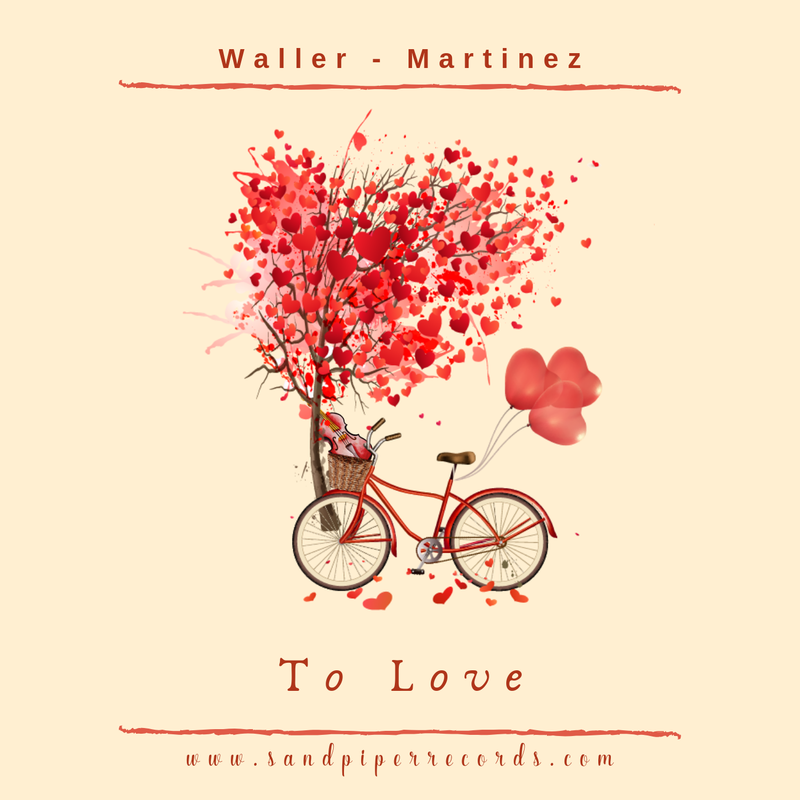 Here’s “To Love”, our new album released today on Sandpiper Records!! Enchant your love with these 5 famous, classical melodies…they are gorgeous. Please listen, purchase, comment & share. Thank you for supporting our music! !